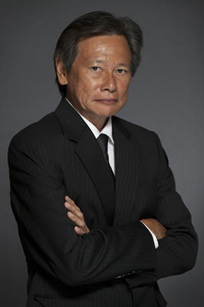 Joseph Tan specialises in Conveyancing & Property Law. He is a founding partner of Joseph Tan Jude Benny and is jointly responsible with Dato’ Jude Benny for the Firm’s impressive growth. He commenced practice with Drew & Napier before forming the Firm in February 1988. He brings to bear more than 20 years of practice and is widely regarded as a senior practitioner in this branch of the law. Having been involved in areas of practice, including Corporate & Commercial Law, Company Law, and Banking & Finance, he is now a consultant to the Firm. As a solicitor, he has extensive experience in Real Property and Conveyancing matters, having handled and acted for a wide cross-section of clients, including property developers, banks and financial institutions and individual clients. He has also acted for groups of individual clients interested or involved in en bloc sale of property. Joseph remains very well regarded in legal and commercial circles.